One of the most important things we can do as athletes, or anyone for that matter, is grow into maturity. Maturity in Christ. 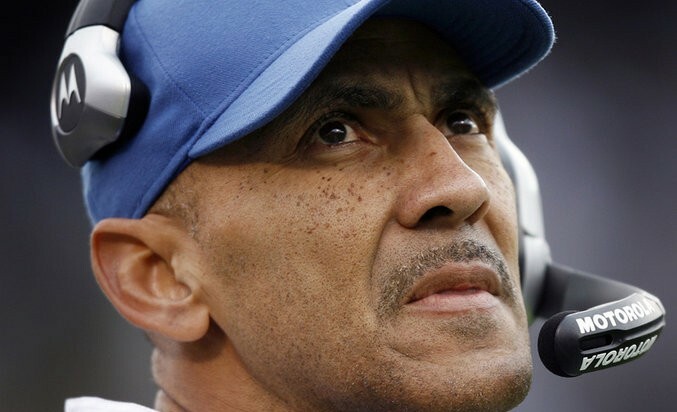 In my book, The Jersey Effect, Tony Dungy gives his take on this. We need to grow academically. We need to grow athletically. We need to grow socially. It’s not that family, sports, and those things we engage in are bad. In fact, a lot of them are very good, but it’s when they become center to God that the distortion occurs. 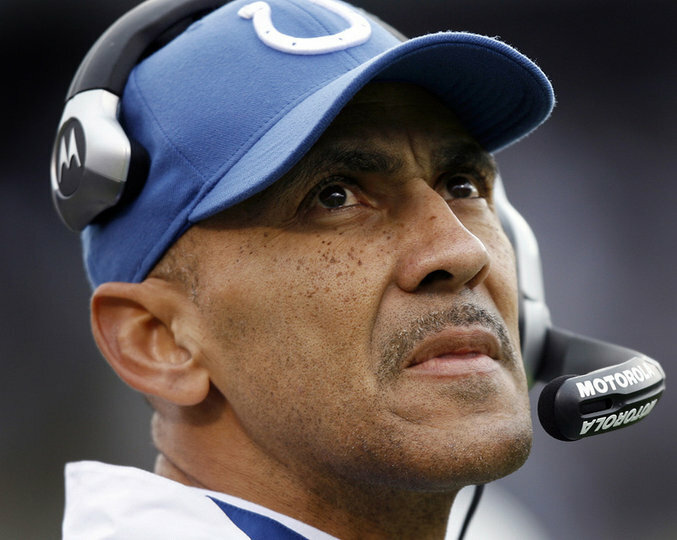 So, to be balanced, Coach Dungy says that we need to order our priorities and resist what our culture deems important. That is, “in our country we tend to focus on one or two of these areas and ignore the others.” This can be where the distortion starts. 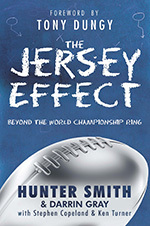 In The Jersey Effect we write that “your academic growth is more important than your athletic growth” and continue to point out that “how you grow academically is going to be longer-lasting in its impact.” For athletes, however, reprioritizing one’s life in this manner can be difficult because the world tells us something else. Many people, including Super Bowl champions, even with all of their success, can feel a gaping hole in their gut. They can be on top of the world and still have a gaping hole. The void can only be filled by God.